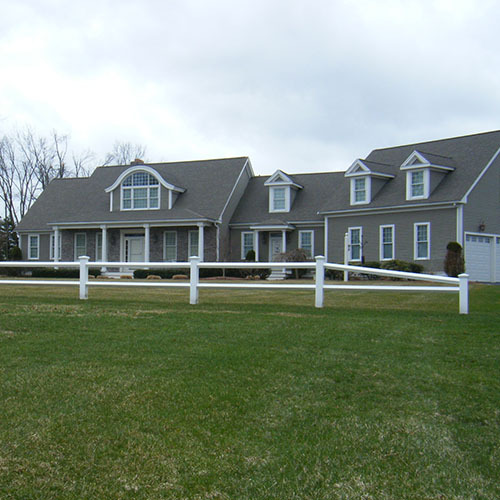 Morrison Fence is a full-service fencing contractor, providing fencing installation and repair for residential, commercial, and municipal customers in towns including: Auburn, Grafton, New Braintree, Shrewsbury and Worcester. All of our jobs are completed on time and to our customers’ satisfaction. 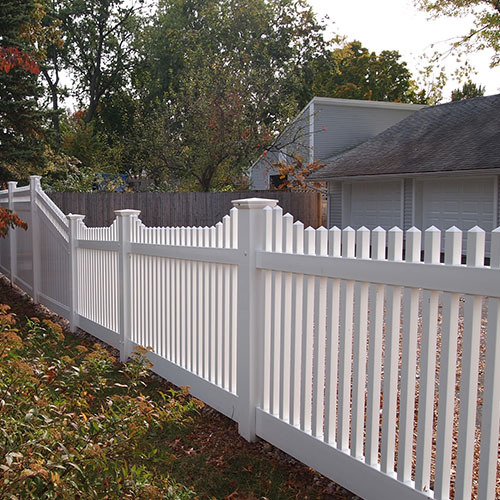 After creating a quality product, Morrison Fence doesn’t rely on independent subcontractors to install our fences. We staff only professional installers, so you can be 100% confident that your fencing project will look good and last! We’re committed to our customers’ satisfaction, so the owner of Morrison Fence personally oversees each installation job to ensure quality. 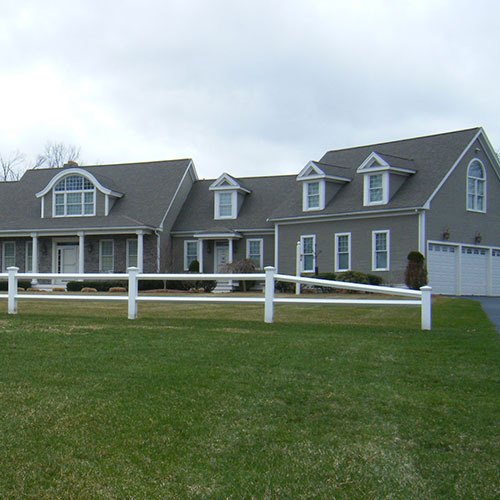 The Morrison Fence Company uses only the highest quality fencing materials. Our standards are high so that our customers get the best fencing products for their money. 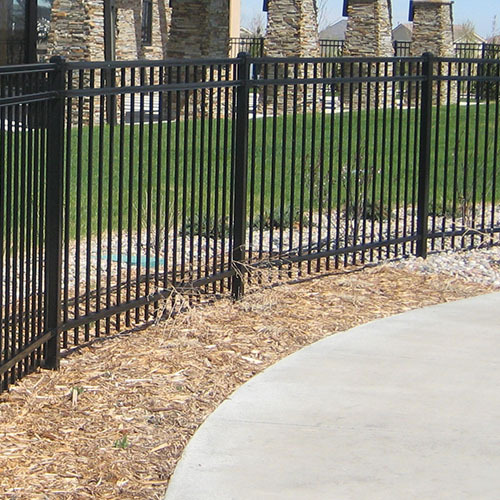 The result is durable, attractive fencing that meets - or exceeds - our customers’ expectations. 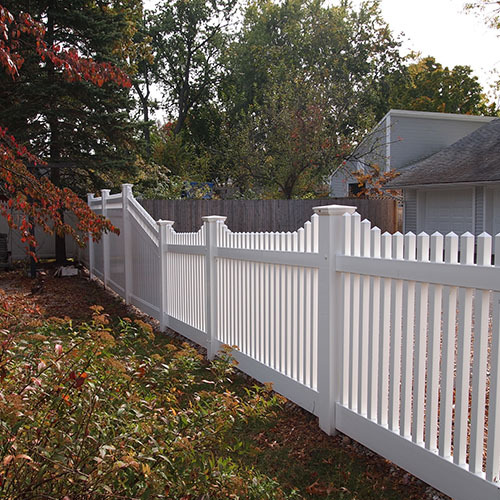 The experienced fencing craftsmen that staff our wood and welding shops can custom manufacture your fence, whether wood, vinyl, chain link, aluminum, or steel ornamental. All of the production work is done on-site at our Spencer, Massachusetts facility. We pay attention to the details, so our fencing projects come out right the first time - and last for a lifetime. Our state-of-the-art equipment ensures precision so your fencing endures. We even keep all of our wood fencing materials indoors to preserve its integrity prior to crafting and installation. To ensure your satisfaction, we offer a 2-year guarantee on all labor and a lifetime guarantee on all vinyl and aluminum fencing products. The owner of Morrison Fence will come to your home or work site free of charge to discuss your fencing needs with you face-to-face. And if you have questions about choosing the right fencing product for your needs, or you need additional information about a fencing product or your specific project, we have an office taking calls during business hours Monday thru Friday. Access to Morrison Fence’s decade of experience in the business is just a phone call away! We’re also fully insured to prevent putting our customers at risk. We stock a variety of fencing materials, so we can make repairs quickly. 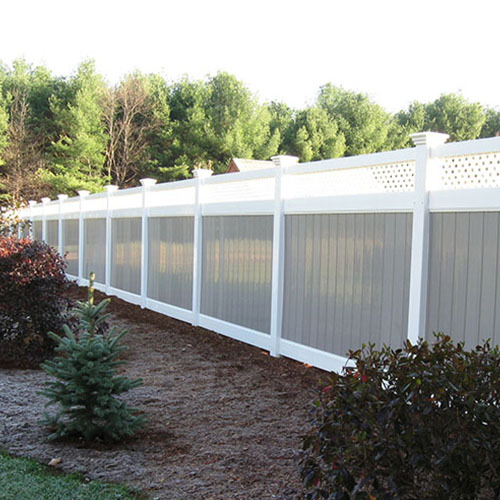 Morrison Fence repairs fencing of all types, including wood, chain link, vinyl, aluminum, steel ornamental, and others. Call our office at 508-885-6846 for a free, no-obligation estimate.